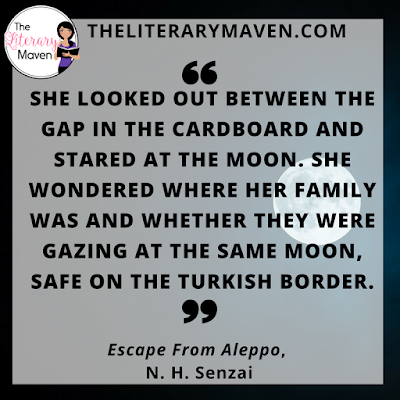 The basic plot from Amazon: Nadia’s family is forced to flee their home in Aleppo, Syria, when the Arab Spring sparks a civil war in this timely coming-of-age novel from award-winning author N.H. Senzai. Why I liked it: In Escape From Aleppo, Nadia must navigate through her war torn city in an attempt to reunite with her family. As bombs fall and shots are fired around her, she is filled with fear and the pain in her leg from a previous incident in the war in which she was struck by shrapnel. She, who has rarely left the house since her injury, must now rely on the kindness of complete strangers and think quickly in life or death situations. 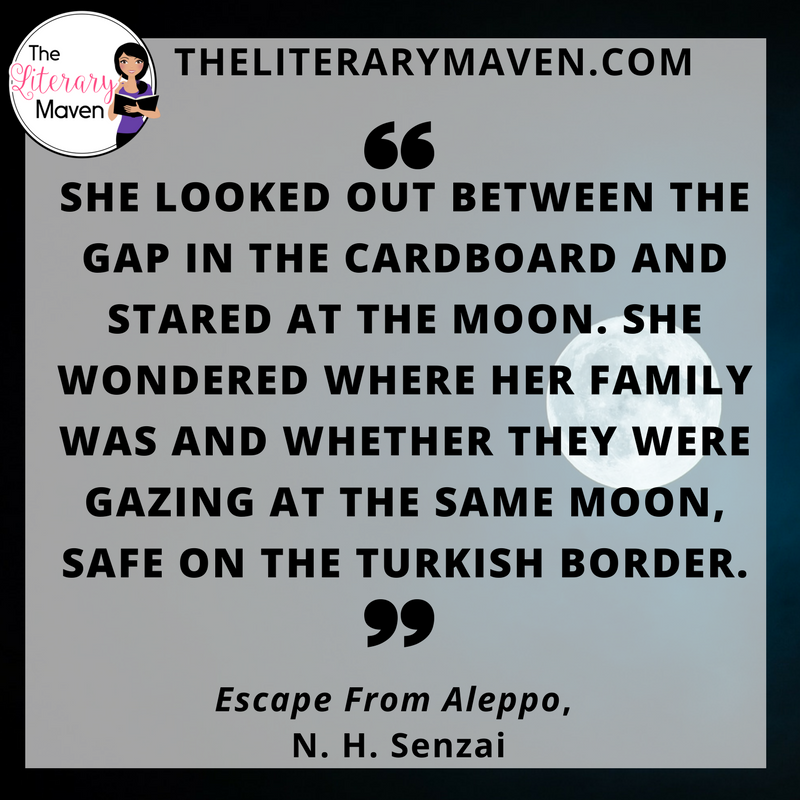 Escape From Aleppo is the second book I've read by N. H. Senzai. The first was Shooting Kabul which focused on a young man and his family who leave Afghanistan just before September 11. Escape From Aleppo focuses on an even more current event, but what I appreciate most about both narratives is that it makes far off issues much more relatable for young people in telling about the events through the eyes of young people. In both books, I was struck by the courage the protagonists exhibit in situations most of us couldn't even begin to imagine ourselves in. 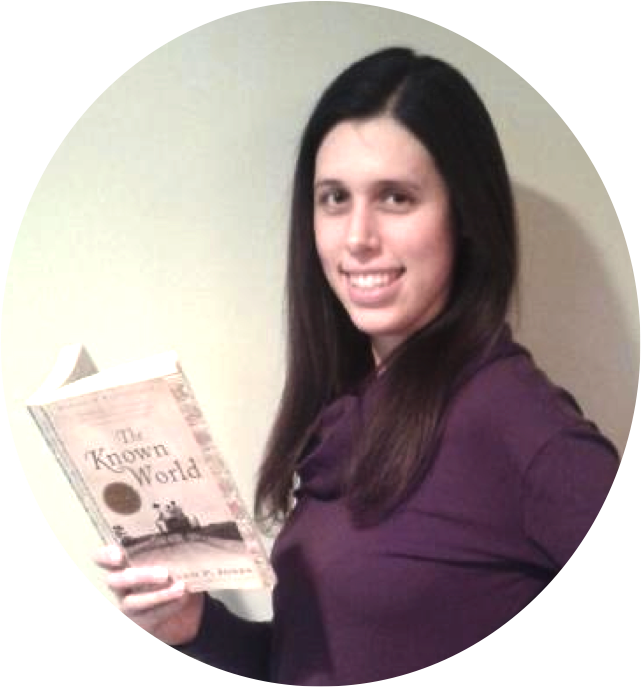 Classroom application: This novel would be appropriate for middle school and high school students. Despite being set in the midst of war, direct description of death and violence is minimal. The title would be a great add to help diversify your classroom library and could be used in literature circles focused on war or global issues. 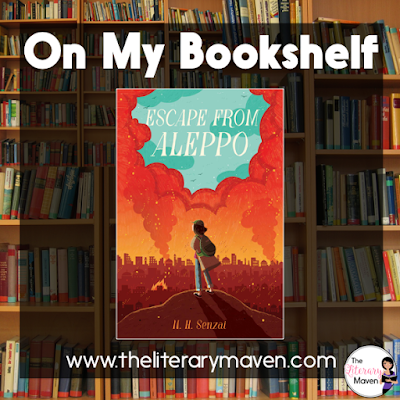 If you are interested in purchasing a copy of Escape From Aleppo for yourself, you can find it on Amazon here.